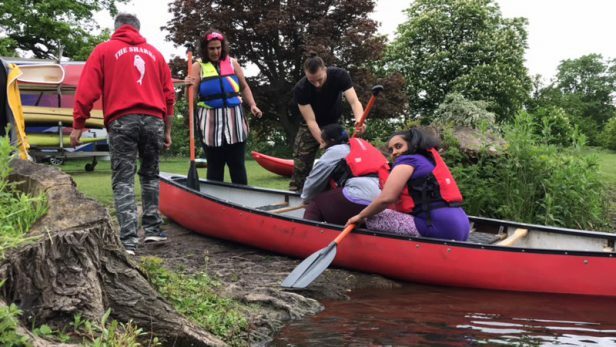 As we progress into Autumn, we will be carrying on with our Sunday Sessions at Osterley Park. 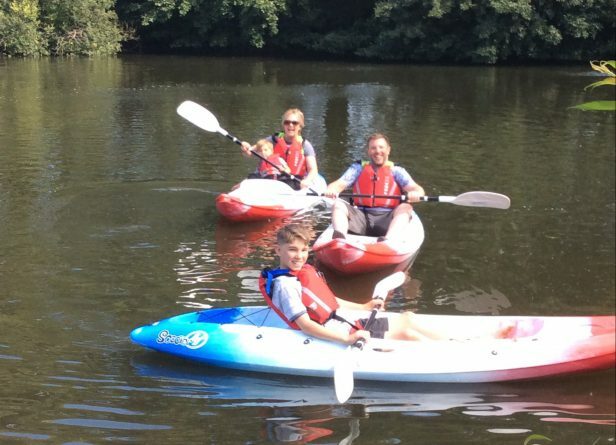 The Sharks session are from noon – 4pm, last boat on the water at 3pm and cost just £6.50 per person. 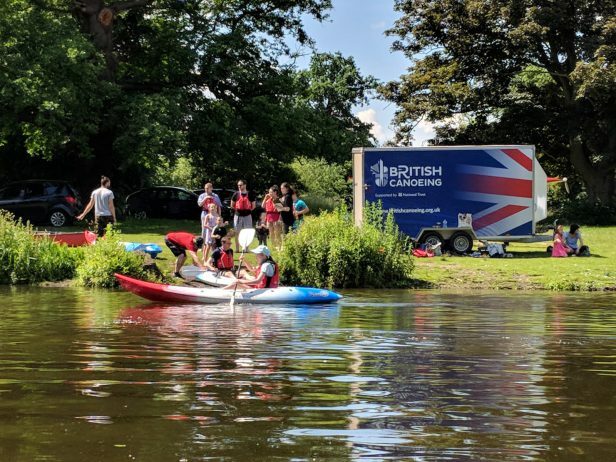 Canoeing/Kayaking is a Sport for All and these sessions are specifically designed for families to get involved and have fun on the water, in a totally safe environment. Osterley Park is a National Trust Property, in West London, TW7 4RB. 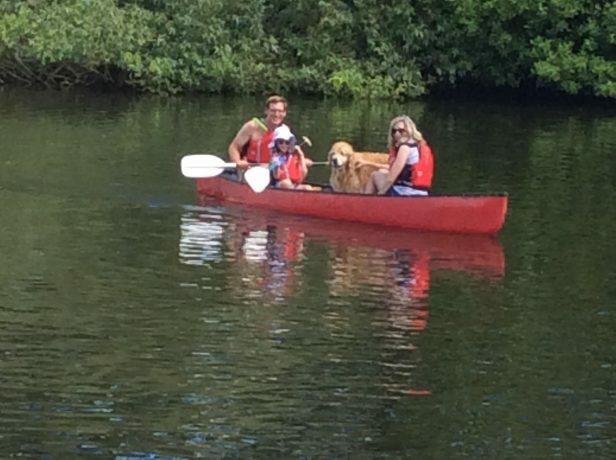 You can book your space on line below and after your paddle, why not enjoy a drink in the Stables Cafe? 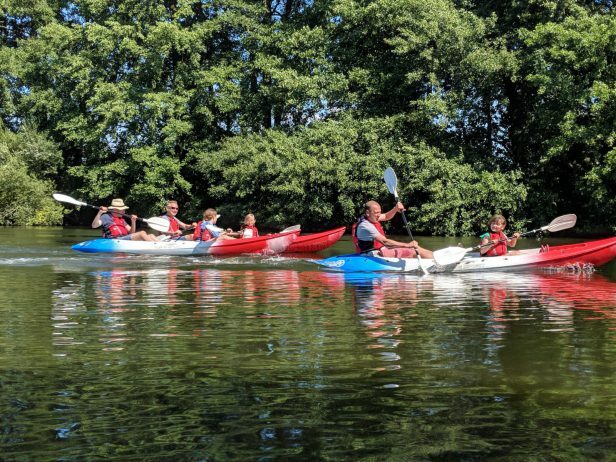 We have single and double kayaks, which are designed to be used by anybody of any size or age, we also have for just £19.50 a family canoe which can hold unto 4 adults. All of the boats are very stable and the likelihood of falling in is very low. So come along and view the Autumn coolers from the water. We also encourage all our members to join the National Trust, there is a lot more than just Free Car Parking. Also if you join via Easy Fund Raising, The Sharks get a donation as well! Want to See Something Amazing?